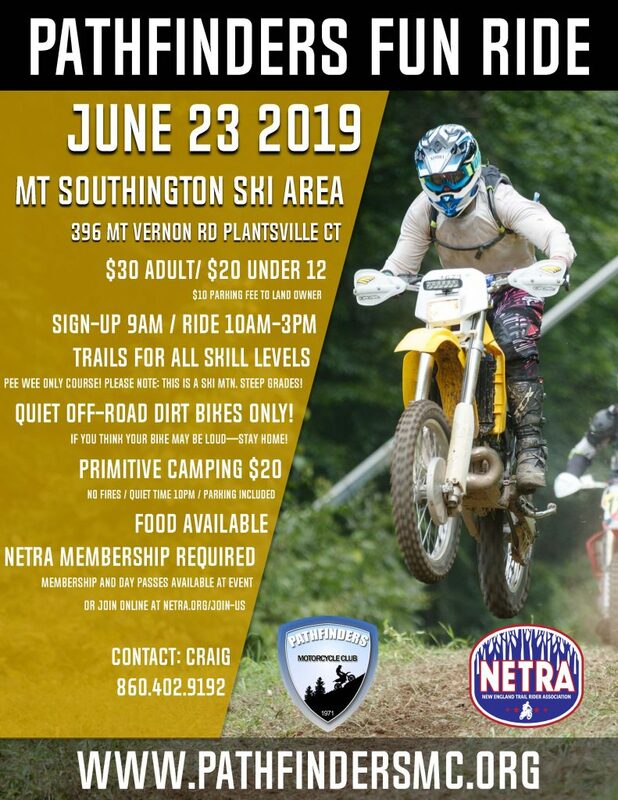 Thank you for attending the Pathfinders Fun Ride at Mt Southington Ski Area on July 30, 2017. By participating you qualified yourself to receive a $10 Gift Card courtesy of Rocky Mountain ATV/MC. Just fill out the form below by August 12, 2017 and we will verify your entry and submit it to RMATV/MC.